When it comes to a company’s growth, some expand organically over a period of time while a few resort to anti-competitive practices to preserve their dominance in their domain. 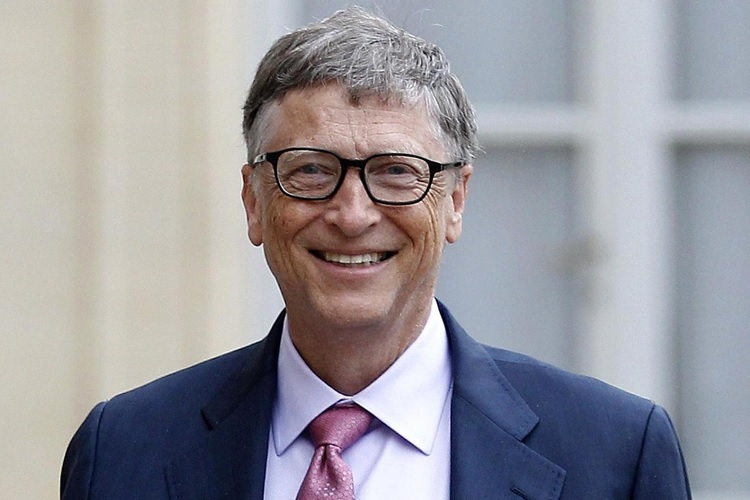 Bill Gates has warned tech giants to refrain from the latter and has advised them to take government regulations into account while conducting their business. In a telephonic interview with Axios, the Microsoft founder doled out some wise advice as well as words of caution to big tech companies, urging them to be aware of government intervention and also monitor the destructive potential of modern technology. He mentioned that companies should not engage in acts that challenge the government’s authority to practice its duty, giving the example of Microsoft which had to face the state’s intervention at multiple points in the past. 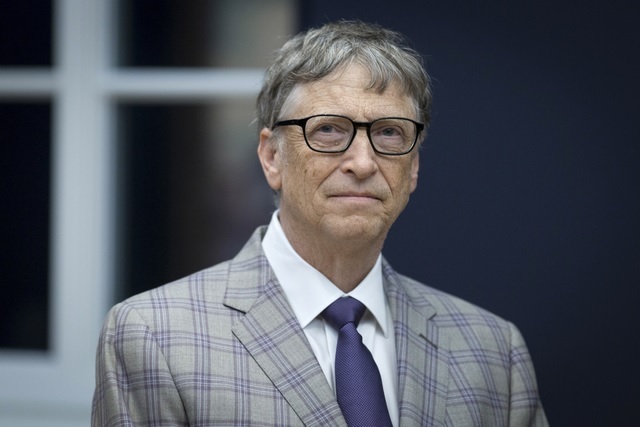 Citing the example of Apple’s reluctance to cooperate with the FBI in unlocking the iPhones of criminals, Gates said that conflict had more to do with willingness than ability. He also made a point to mention that despite the controversial Trump administration, tech companies must still co-operate whenever possible for the well being of Americans as well as those abroad who are financially dependent on their investment. “There’s always the question how much technology is empowering a small group of people to cause damage. A small group can have an impact — in the case of nuclear, on millions; and in the case of bio, on billions. That is scary to me”, he added. He also mentioned that self-regulation, accountability and the willingness to mitigate technology’s ill-effects must be exhibited by tech companies, especially by those with sizeable reach and resources.